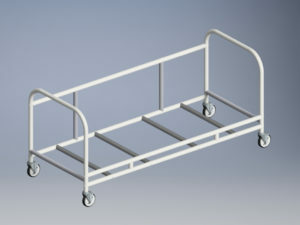 Simplistic in function. 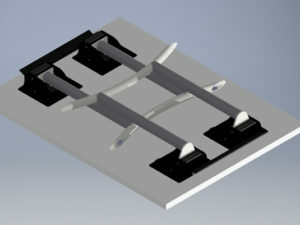 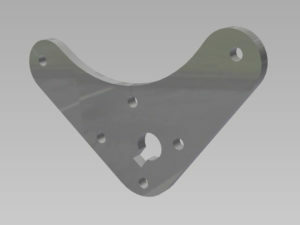 Complex in design. 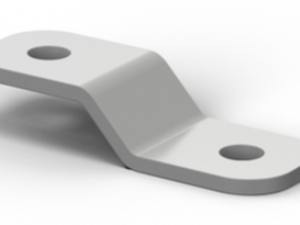 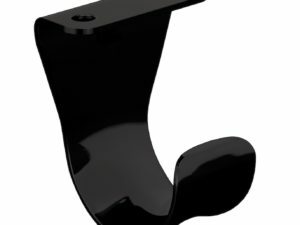 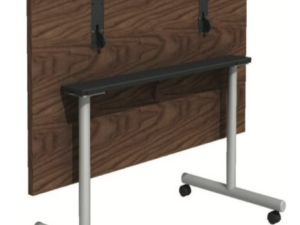 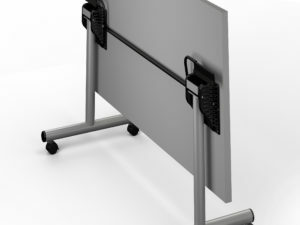 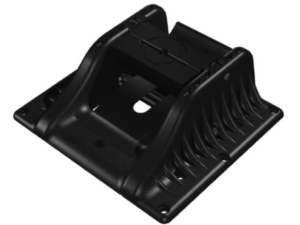 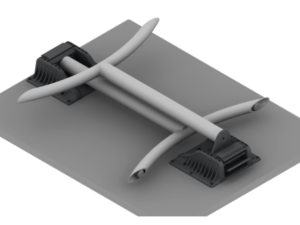 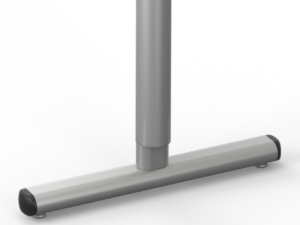 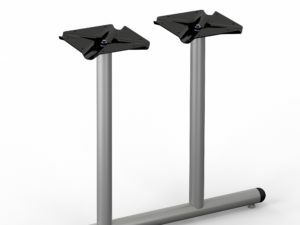 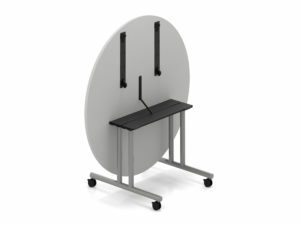 As a relatively new and widely unknown component of our ErgoSquared Series, the Counterbalance base is one that your clients will get out of their seats for… literally. 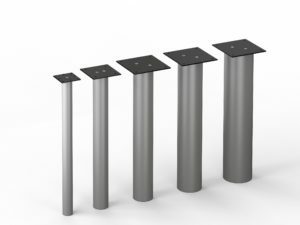 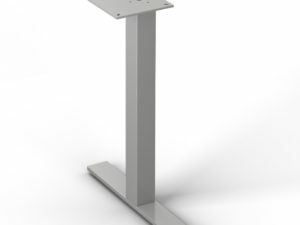 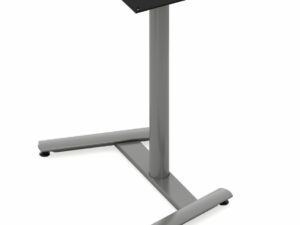 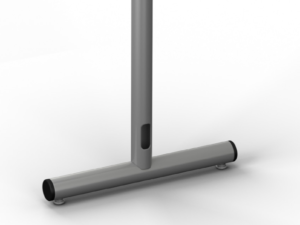 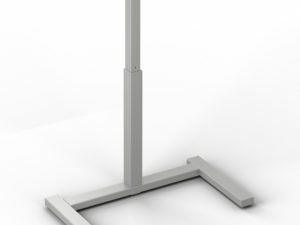 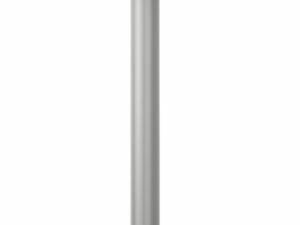 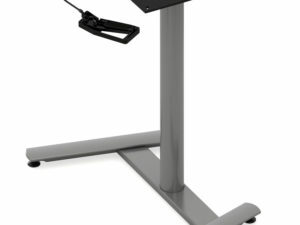 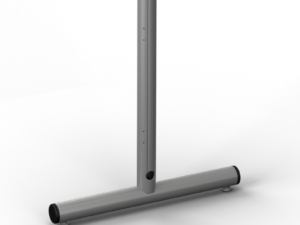 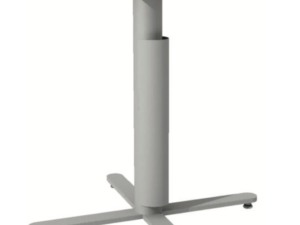 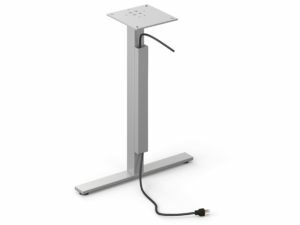 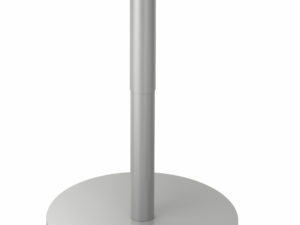 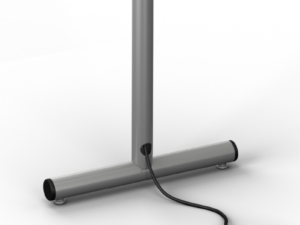 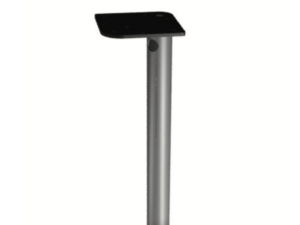 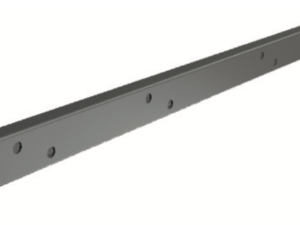 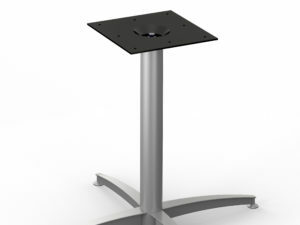 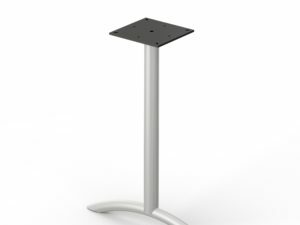 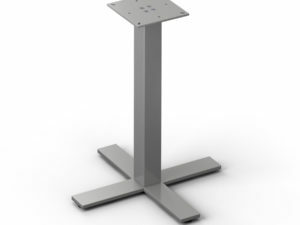 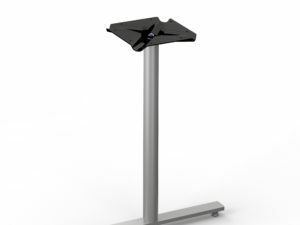 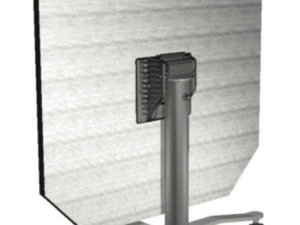 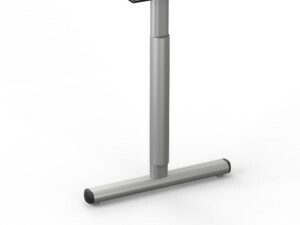 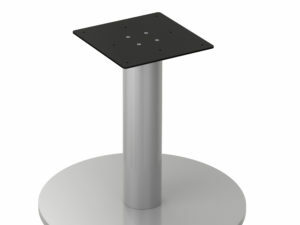 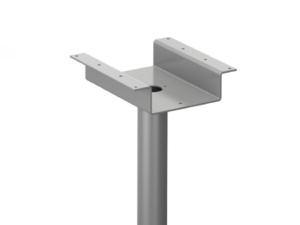 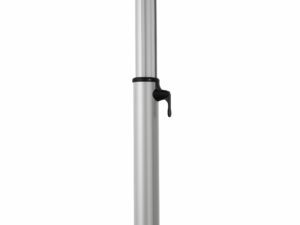 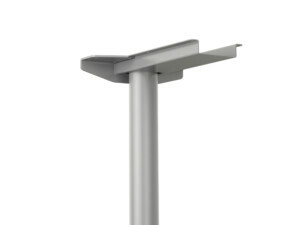 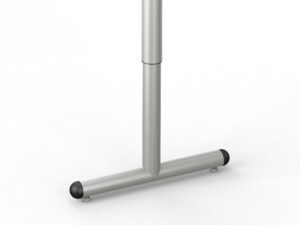 Just one of our many available adjustable height bases, the Counterbalance boasts a unique functionality compared to our other options: a perfectly synchronized, dual-column pneumatic height adjustability. 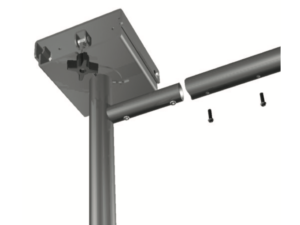 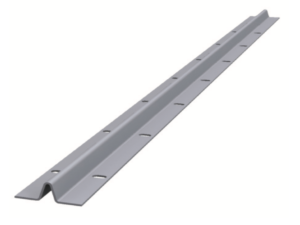 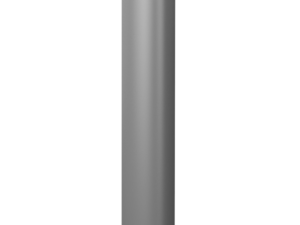 The tight synchronization between the two pneumatic columns provides precise control and smooth actuation throughout the range. 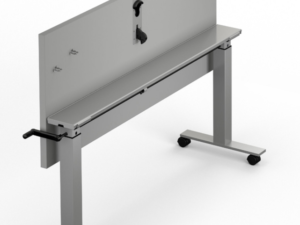 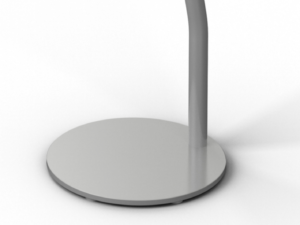 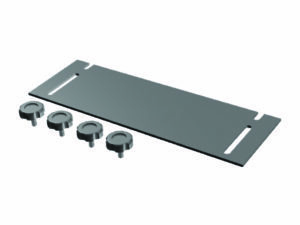 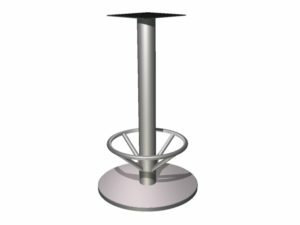 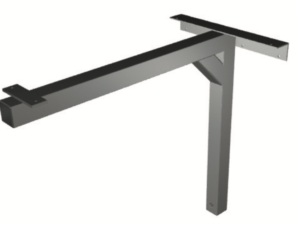 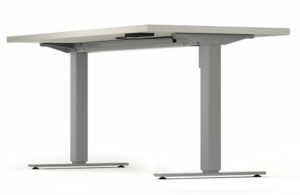 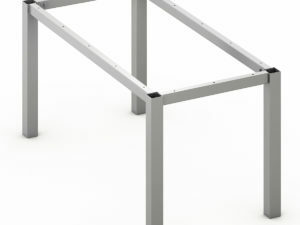 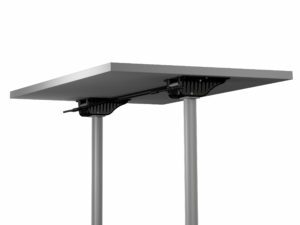 What sets it apart from other pneumatic adjustable table bases is the unitized top frame construction that houses the sync mechanism and provides increased strength and rigidity to the table. 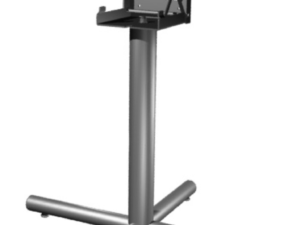 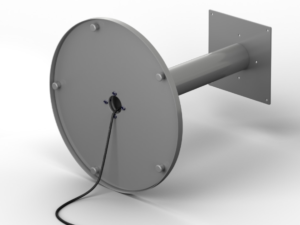 While the height range is similar to that of Motor 2 base, the Counterbalance does not actually need a power source. 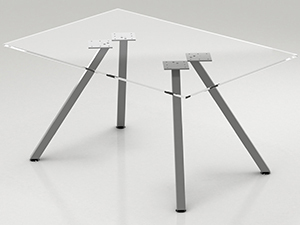 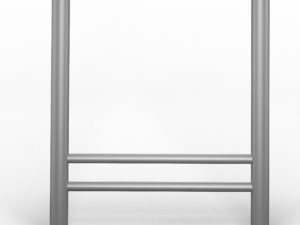 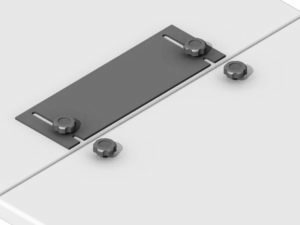 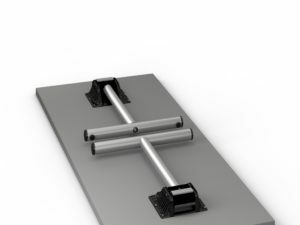 Instead, internal gas springs literally counterbalance the weight of the table, keeping the table in balance for smooth, easy adjustment that must be experienced. 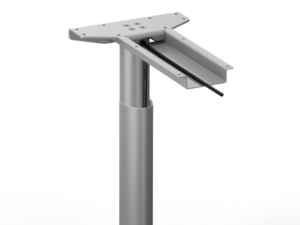 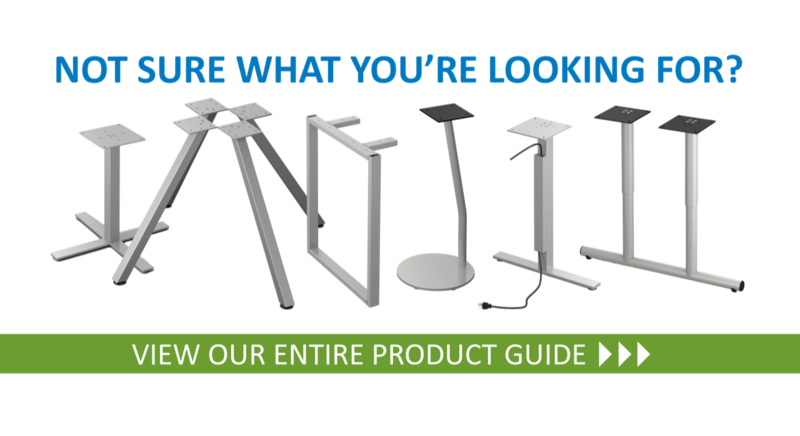 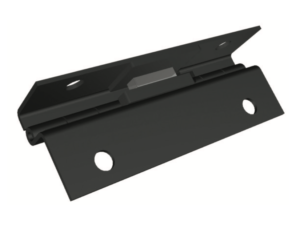 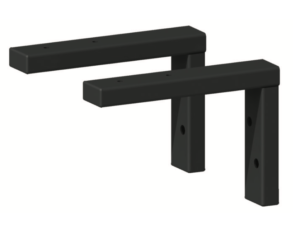 If you think the Counterbalance base will be a good fit for your clients – especially if they’re looking for a simple and modern height adjustability option – find out all you need to know about the product on our Counterbalance product page. 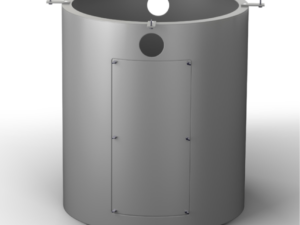 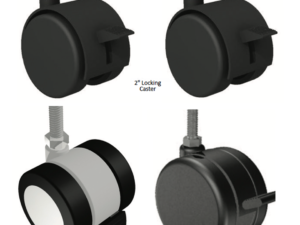 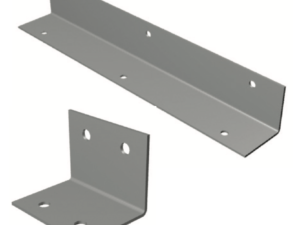 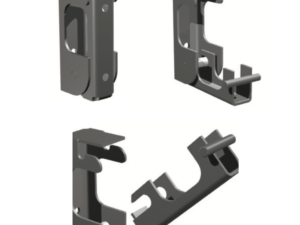 While simple in function, the design is complex, so when you’re ready to integrate Counterbalance into your product line, make sure and contact our customer service team at 507.268.4221 to discuss all that Counterbalance entails.